The UK government has announced it will introduce long-anticipated changes to the rules governing non-UK domiciles “as soon as possible”, after they were postponed earlier this year because of the snap election. Under the proposed new non-dom system, which was scheduled to go live 6 April, non-UK domiciles who have resided in the country for more than 15 of the past 20 tax years would automatically be deemed UK-domiciled. Non-dom status for Britons who return to the UK but claim to have a permanent home abroad was also set to be removed. The changes, along with many other policies in the Financial Bill 2017, were put on the backburner in the run up to the snap election on 8 June. Last month, financial advisers in the UK were left facing a period of uncertainty as the UK election resulted in a hung parliament, casting doubts over the future of such tax policies dropped from the finance bill. 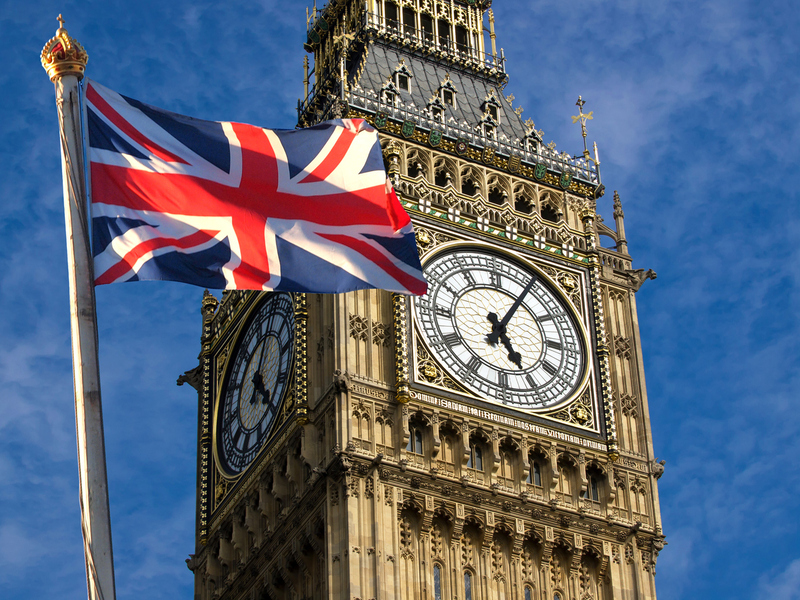 In a statement released on Thursday, the UK Treasury announced it will activate the postponed policies, including the new non-dom regime, in a summer bill to be released “as soon as possible”. “The finance bill introduced in March 2017 provided for a number of changes to tax legislation that were withdrawn from the bill after the calling of the general election. “The then-financial secretary to the Treasury confirmed at the point they were withdrawn that there was no policy change and that these provisions would be legislated for at the first opportunity in the new Parliament. “The government confirms that intention. It expects to introduce a Finance Bill as soon as possible after the summer recess containing the withdrawn provisions. Where policies have been announced as applying from the start of the 2017-18 tax year or other point before the introduction of the forthcoming finance bill, there is no change of policy and these dates of application will be retained. “Those affected by the provisions should continue to assume that they will apply as originally announced,” said the statement. Other measures delayed which will now go ahead include the money purchase annual allowance (MPAA), which was due to be cut from £10,000 (€11,520, $12,948) to £4,000 on 6 April. The tax free dividend allowance, is also on track to be slashed from £5,000 to £2,000 by April 2018. Old Mutual Wealth financial planning expert Rachael Griffin, said: “The ambiguity over these measures will undoubtedly have created confusion and uncertainty for many people – both inside and outside the UK. “Both the deemed domicile and enveloped dwellings reforms placed on hold before the election were measures that people will have planned for in advance. « Farringdon Group Ltd Launch Asia’s First – Algebra – Huge Success !! !